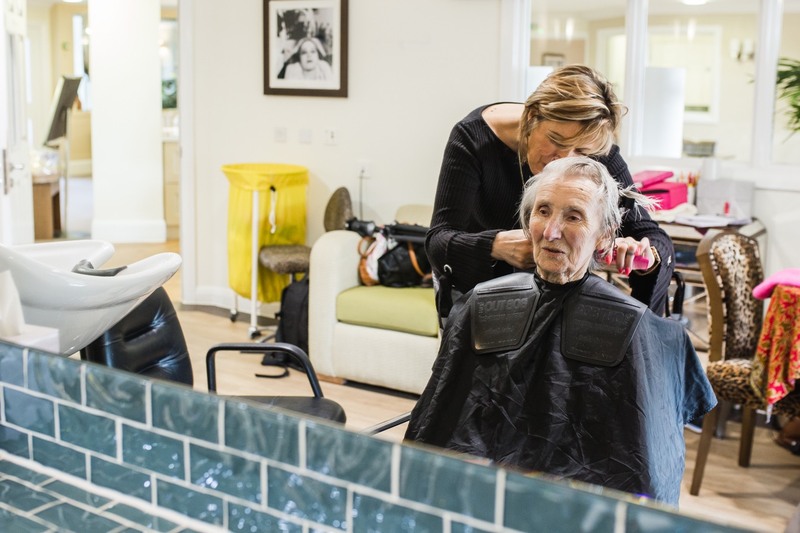 Welcome to Green Tree Court, our pioneering care home in Exeter that will change the way you think about care. 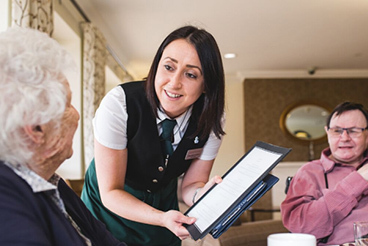 We believe that combining the highest standards of personalised care with refined, luxury hotel-style living means you can enjoy a better quality of life for longer. We’re co-owned and led by nurses, so you’ll have peace of mind that our individual approach to caring for you is underpinned by our commitment to compassion, respect and patience. And you’ll enjoy our five-star treatment in an elegant setting that’s more akin to a boutique hotel or your own home. Our care and support options are designed to meet your needs now and to adapt to future circumstances. 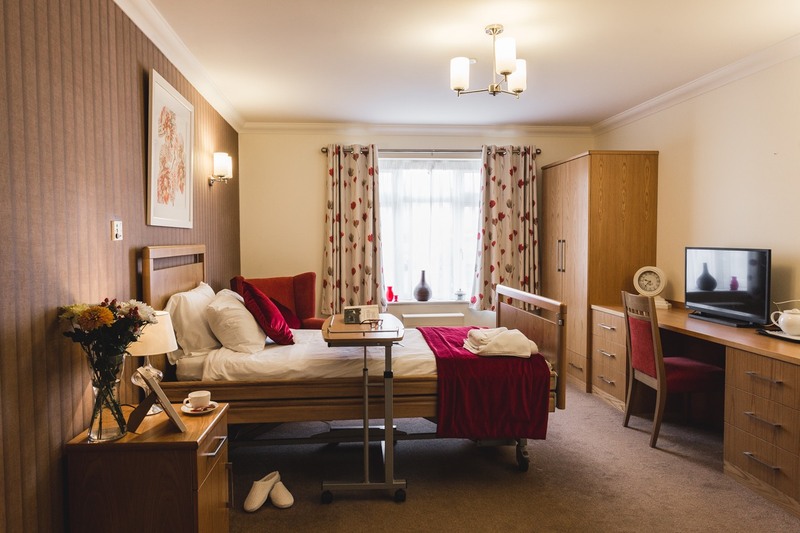 This ranges from basic help with day to day essentials like washing, to the highest levels of round the clock clinical nursing care, including dementia specialist care in our dedicated Willow wing. All aspects of what we do and how our luxury care home looks are carefully thought out. That’s because we know that even small things can all add up to make a big difference to your quality of life. So you’ll find a five-star spa onsite, for a little pampering treat. Our restaurant-grade kitchen uses fresh local ingredients to offer a range of delicious menus to suit all tastes. And our trained team organise a wide choice of social activities to bring an enhanced sense of purpose and joy to every day. When you reach the stage in life where you need extra support, you’ll still want to surround yourself with little luxuries and comforts. 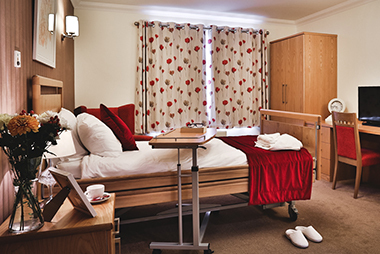 Our beautiful nursing home in Exeter is full of delightful touches and hand-crafted furnishings. But there is practical thinking behind the design of every feature that makes it reassuringly safe too. 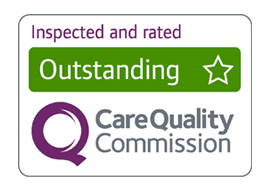 It’s this attention to every detail that has helped us to achieve a coveted ‘outstanding’ rating from the Care Quality Commission (CQC) and reach the exclusive Stirling Gold Standard for dementia-friendly design. When it’s time to find a new home for you or a loved one, please come and visit. Get in touch or arrange to come and see us today. Every perfectly appointed room is light, spacious and has its own private en suite bathroom designed with comfort and safety in mind. 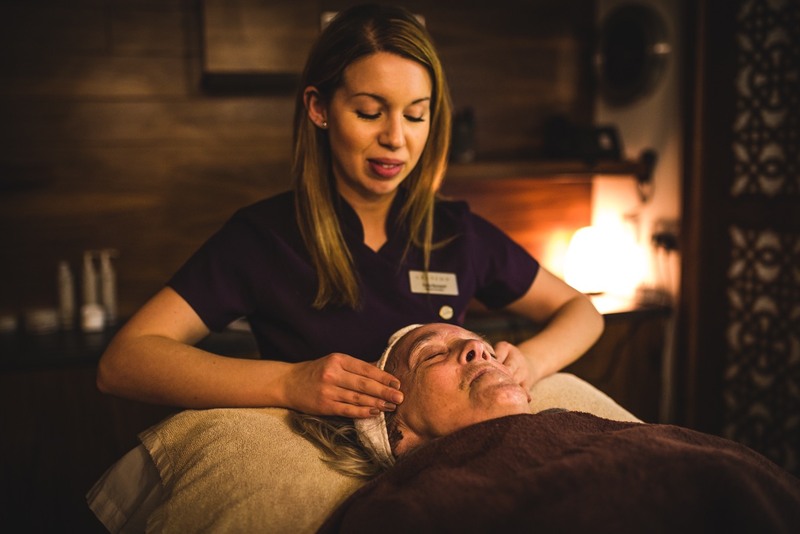 One of Green Tree Court’s many unique features is its relaxing spa, offering a range of treatments when you want a little bit of pampering. Whether it’s just a wash and trim or a new style or colour, a visit to our in-house salon will make you look and feel fabulous.